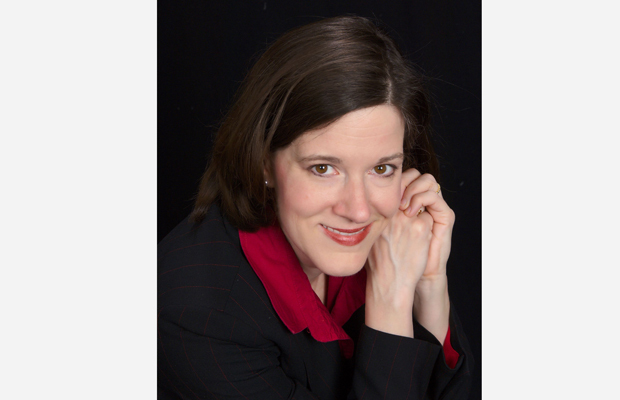 Laura Possessky is a founding member of the firm of Gura & Possessky, PLLC. For over 15 years, she has advised creative professionals, nonprofits, and entrepreneurial businesses in media, entertainment and trademark law. Her practice focuses on legal issues related to project development across all media platforms. She also advises clients on content use, licensing and First Amendment fair use of third-party content and intellectual property.